An x-intercept is a point where a parabola crosses the x-axis and is also known as a zero, root, or solution. Some quadratic functions cross the x-axis twice while others only cross the x-axis once, but this tutorial focuses on quadratic functions that never crosses the x-axis. The best way to find out whether or not the parabola created by a quadratic formula crosses the x-axis is by graphing the quadratic function, but this is not always possible, so one might have to apply the quadratic formula to solve for x and find a real number where the resulting graph would cross that axis. The quadratic function is a master class in applying the order of operations, and although the multistep process may seem tedious, it is the most consistent method of finding the x-intercepts. This formula can then be used in an example equation where we want to discover the x-intercept. Take, for instance, the quadratic function y = 2x2 + 40x + 202, and try to apply the quadratic parent function to solve for the x-intercepts. In order to properly solve this equation and simplify it down using the quadratic formula, you must first determine the values of a, b, and c in the formula you’re observing. Comparing it to the quadratic parent function, we can see that a is equal to 2, b is equal to 40, and c is equal to 202. In order to simplify this, we’ll need to realize a little something about mathematics and algebra first. 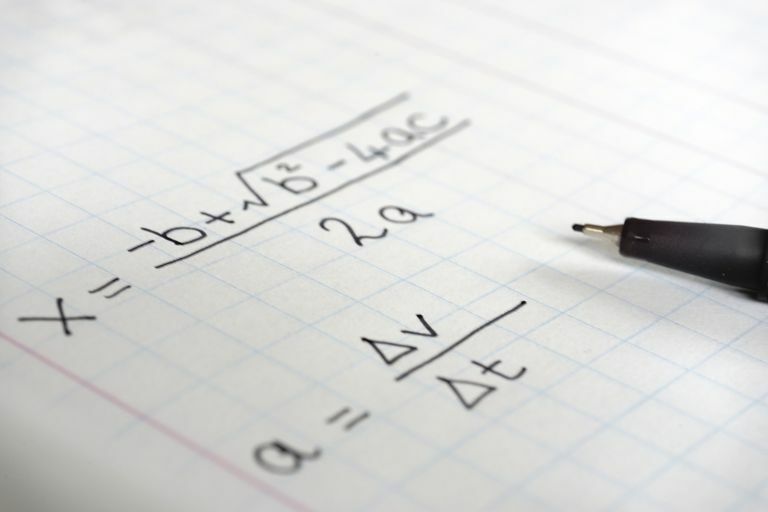 In order to simplify the above equation, one would have to be able to solve for the square root of -16, which is an imaginary number that does not exist within the world of Algebra. Since the square root of -16 is not a real number and all x-intercepts are by definition real numbers, we can determine that this particular function does not have a real x-intercept. 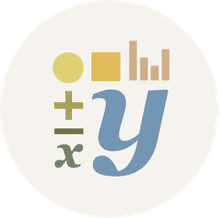 To check this, plug it into a graphing calculator and witness how the parabola curves upwards and intersects with the y-axis, but does not intercept with the x-axis as it exists above the axis entirely. The answer to the question “what are the x-intercepts of y = 2x2 + 40x + 202?” can either be phrased as “no real solutions” or “no x-intercepts,” because in the case of Algebra, both are true statements. Do You Understand Algebraic Parent Functions?